A strategic planning expert turns around a 92-year-old institution in Birmingham. The Community House in downtown Birmingham, a nonprofit organization, has been improving lives through educational, social, and outreach programs since 1923. But when the organization found itself in need of financial support, having accumulated $2 million in negative operating losses over a decade, the outlook was bleak. Rather than face the prospect of scaling back on programs or selling an expansive headquarters that was dedicated in 1930 (the opening was attended by Henry and Clara Ford), the board turned to a strategic planning expert more attuned to corporate restructurings. 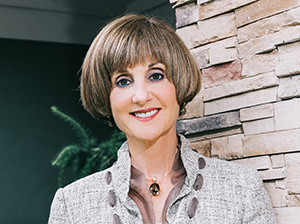 After joining The Community House in 2012 as president and CEO, Jayne tapped her own 32-year career of growing profits and turning around operations at Comerica Bank, Universal Electronics Inc., Telecommunications Inc. (now AT&T), and Skyguard, which produces GPS tracking devices, among other products. In each case, she developed a strategic plan, shared it with the workers, and made sure everyone worked toward a common goal of growing revenue and profits. For example, when Jayne joined Universal Electronics as chairman and CEO in 1997, the company showed tremendous potential with its patented wireless control technology, but it struggled with refining its product line for consumers. 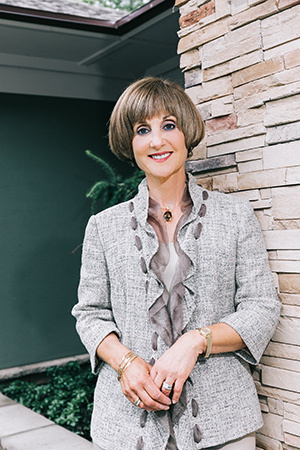 After interviewing nearly everyone at the company, Jayne developed a tactical plan, revamped the product line to grow the core business, and began to identify high-growth, high-margin opportunities. The result: By creating a positive team culture, improving brand awareness, and enhancing the company’s operational infrastructure, in three years Universal Electronics saw its stock price jump from $5 to $50 per share, while its market cap grew nearly tenfold to $350 million. As it turns out, the organization recorded a $70,000 profit. In addition to introducing new products, services, and events, Jayne canceled an outsourcing contract and brought baking and catering operations back in-house. In the second year, profits rose to $300,000, and last year earnings were $465,000.